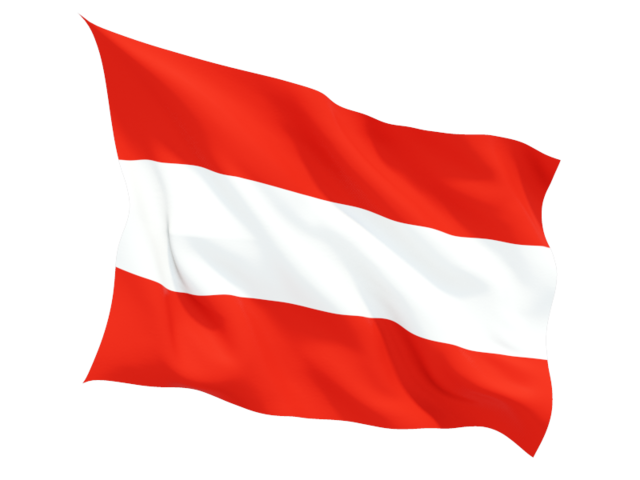 The Bundesverband Creditmanagement Österreich was founded in September 2006 as an independent non-profit organisation. The aim of the association is to promote professionalism in the routine of credit managers, to raise awareness of a sound credit management and its benefits and finally to establish the occupational image of a credit manager in Austria according to the importance of this occupation for the economy. BvCM’s members are involved in trade, production, import/export, credit insurance, factoring, banking, collections, credit reporting, insolvencies and IT-systems. Pursuant to the structure of the Austrian economy BvCM’s focus is not only on leading companies but also on SMEs. Membership benefit is created by professional events (called Credit Management Forum) in the main cities in Austria, the organisation and promotion of training facilities for credit management and the sharing of know-how through face-to-face meetings of the credit managers. BvCM Österreich and BvCM Germany offer in cooperation the training courses “Certified Credit Manager” and “Certified Credit Controller” in several cities such as Ingolstadt, Aschaffenburg and Bochum. The professional journal “Der Credit Manager” is published four times a year by BvCM Germany which is also for our Austrian members. Additionally on special occasions an electronic newsletter “Credit vision” is released. Technical contributions as well as reports about active Credit Management in a company, the adoption of modern organisational techniques and the international development of the Credit Management are the main subjects of the magazine. News from business branches, software developments and event-hints are also included in the spectrum of topics. The journal gives all readers important insights, relevant decision-making information, as well as advice and help. We headed a task-force in 2007-2008 in order to draft “Minimum requirements for Credit Management in Austria” (Mindestanforderungen an das Credit Management MaCM-Ö). The MaCM-Ö shall serve as a drafting guidance for a credit policy of an enterprise, for organisational decisions, for audits and for third party certifications of the credit management. The purpose was to create a tool for quality assurance. A job-exchange for credit managers was created by BvCM Germany which is of course also accessible to Austrian applicants and companies. International connections are highly appreciated by BvCM. Since its foundation the BvCM is a member of the Federation of European Credit Management Associations (FECMA) in order to share the experience of members. Through this membership our members have access to a network of 15.000 credit managers from Europe. Furthermore our bilateral Cooperation Agreement with BvCM Germany is an enormous support. In difficult times the challenge for credit managers may increase and such contacts may become even more valuable.